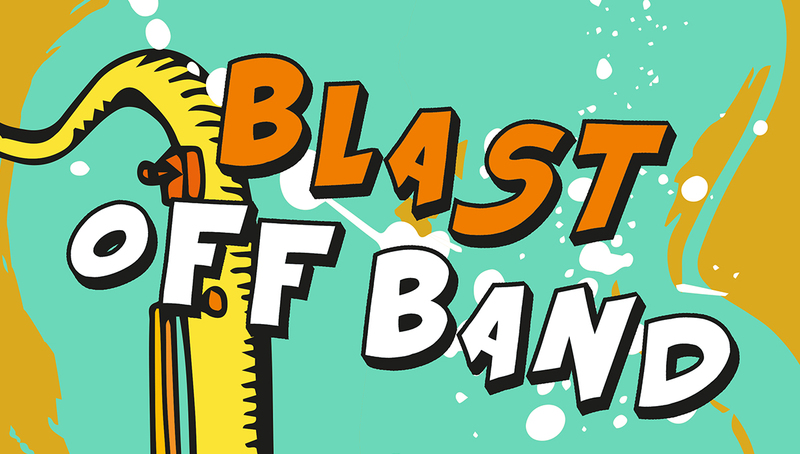 Come and hear the inaugural concert of the Year 5 and 6 Blast Off Band. This 27 Piece Concert Band will present a concert that includes Christmas music and music of all styles. A very special feature will be an item by the Mums and Dads of the band kids.